Each of the four Green regional Federations elect three members to the GGC, supported by three alternates who can stand in when needed. Current members are listed below. Click on the names to view the individual's detailed profile page. Frank Habineza - AGF Lead & Full Representative of AGF to the GGC. GGC Member since May 2008. Member of the Democratic Green Party of Rwanda, Rwanda. Adamou Garba - AGF Full Representative of AGF to the GGC. GGC Member since May 2008. Member of the Rassemblementpour un Sahel Vert/Parti Vert du Niger, Niger. 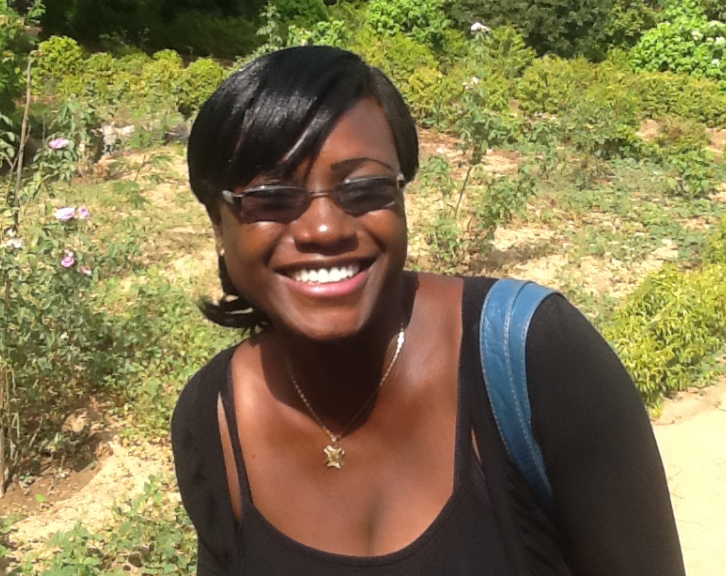 Anne Marie Bihirabake - AGF Full Representative of AGF to GGC. GGC Member since May 2018. Member of the Burundi Green Movement, Burundi. 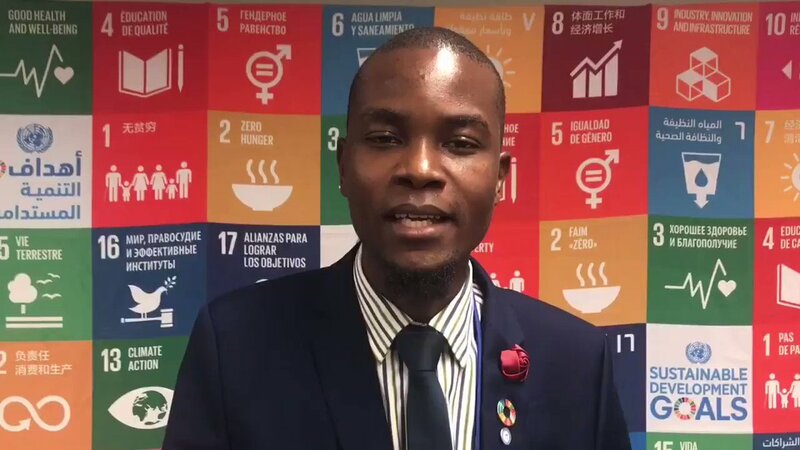 Daniel Sichilongo - Alternate Member of the AGF to the GGC since May 2018. Member of the Green Party of Zambia, Zambia. Fatoumata Boussim - Alternate Member of the AGF to the GGC since May 2018. Member of the Rassemblement Des Ecologistes du Burkina Faso, Burkina Faso. 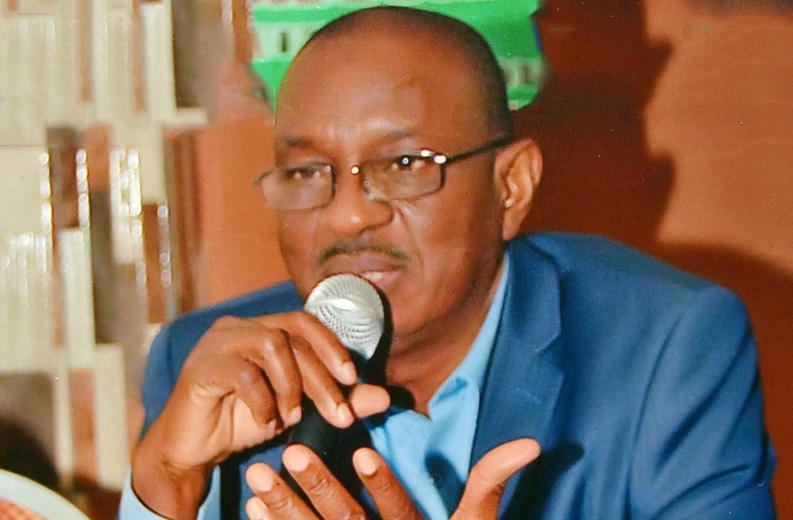 Martin Ogindo - Alternate Member of the AGF to the GGC since May 2018. Member of the Green Congress Kenya, Kenya. Kyung Lee - Full Representative of APGF to the GGC. GGC Member since October 2018. Member of Green Party Korea, Republic of Korea. 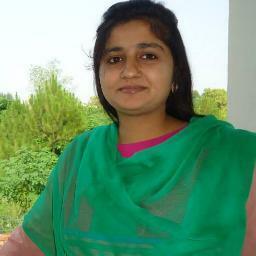 Saima Mirani - Alternate Representative of APGF to the GGC. GGC Member since October 2018. Member of the Pakistan Green Party, Pakistan. Evelyne Huytebroeck - Lead & Full Representative of the EGP to the GGC. GGC Member since November 2015. Member of Ecolo, Belgium. Merja Kähkönen - Full Representative of the EGP to the GGC. GGC Member since May 2013. Member of Vihreät - De Grön, Finland. Eva Goës - Full Representative of the EGP to the GGC. GGC Member since May 2013. Member of Miljöpartiet de Gröna, Sweden). Sergii Kurykin - Alternate Member of the EGP to the GGC since May 2016. Member of Partija Zelenykh Ukrainy, Ukraine. Josef Šmída - Alternate Member of the EGP to the GGC since May 2016. Member of Strany Zelených (Zelení), Czech Republic. 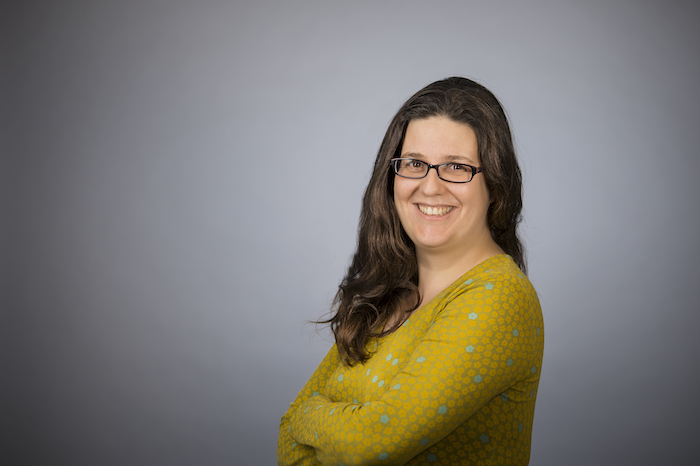 Gwendoline Delbos-Corfield - Alternate Member of the EGP to the GGC since February 2017. 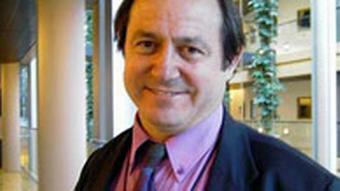 Member of Europe Ecologies-Les Verts (EELV), France. 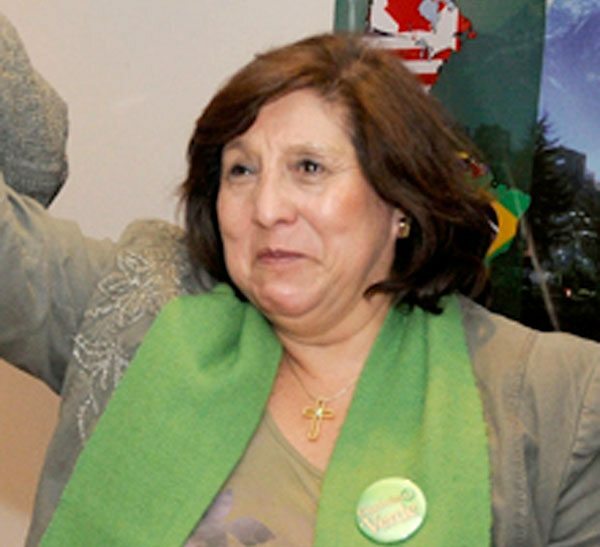 Patricia Maldonado - Lead & Full Representative of the FPVA to the GGC. Member of the GGC since August 2014. Member of the Partido Verde Ecologista de México, México. Fabiano Carnevale - Full Representative of the FPVA to the GGC. Member of the GGC since November 2013. 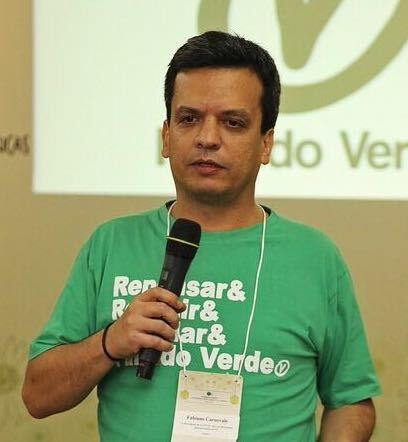 Member of Partido Verde, Brazil. 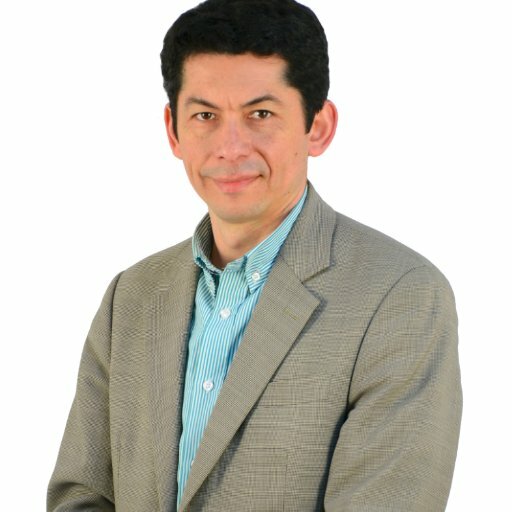 Antolin Polanco - Full Representative of the FPVA to the GGC. Member of the GGC since November 2017. 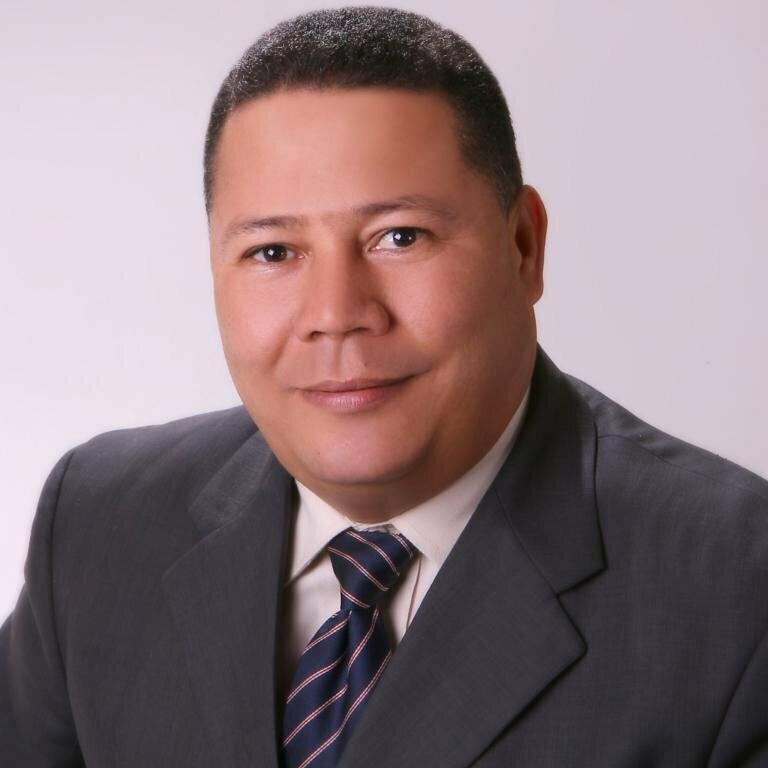 Member of the Partido Verde Dominicano, Dominican Republic. Alejandro San Martín - Alternate Representative of the FPVA to the GGC. Member of the GGC since November 2017. Member of Partido Ecologista Verde, Chile.